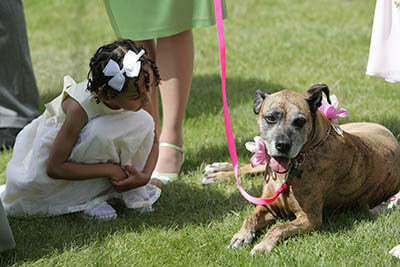 As a wedding officiant, my standard questionnaire for couples now includes questions about dogs attending the wedding. It’s become that popular a trend and I couldn’t be more pleased. 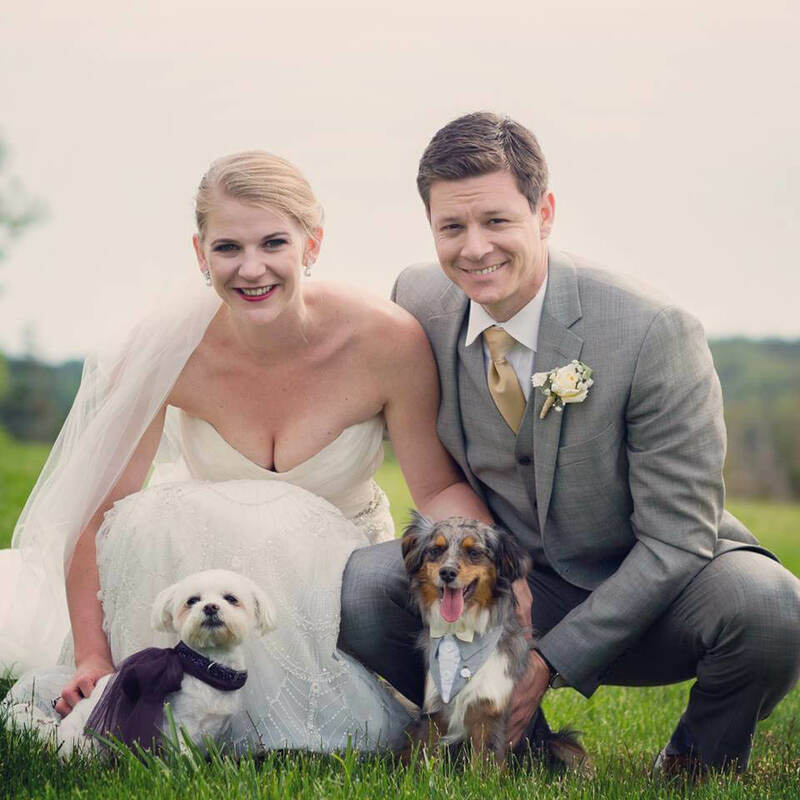 Enjoy these photos of couples who feel the same way – dogs belong in weddings! 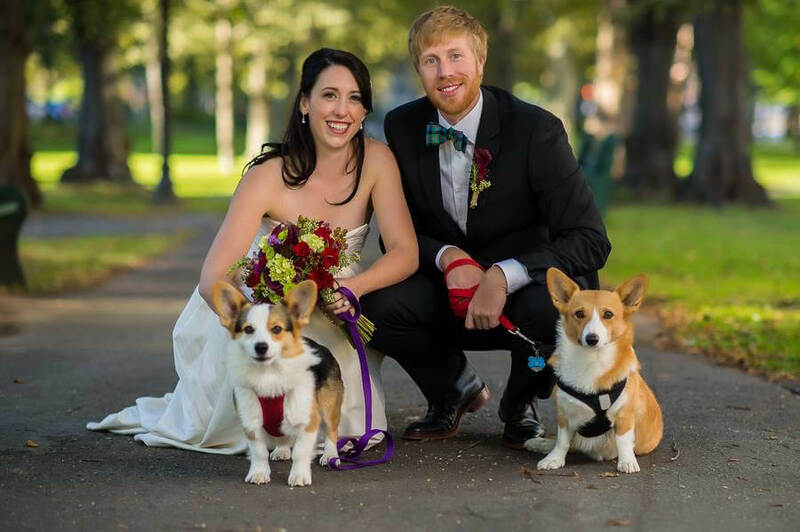 Enjoy our newsletter, Wedding Tiers! Each edition is filled with meaningfully unique articles & info about love & weddings plus the memorable musings of a Maine Wedding Officiant. Sign up right here!